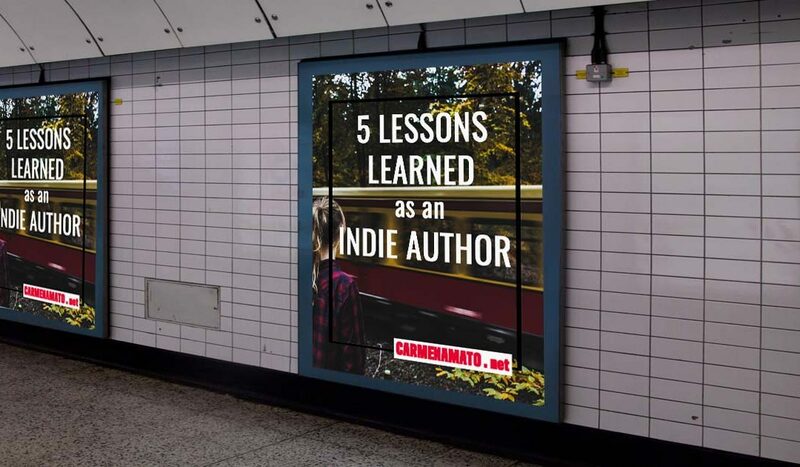 It is hard to believe but I’ve been a published independent author for 5 years. In May 2012, after a tearful breakup with a publisher, I released THE HIDDEN LIGHT OF MEXICO CITY via Amazon and Createspace. 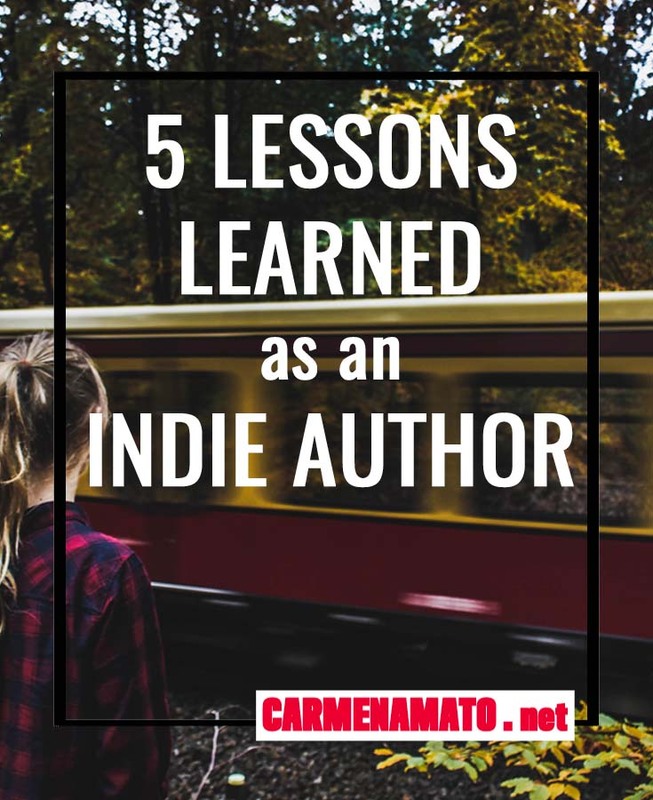 Once headed down the indie author road and loving the creative freedom that came with it, I kept going in that direction. So far, I’ve published 5 Detective Emilia Cruz novels and a collection of short stories with the same character, plus two suspense novels. As an independent author, I’m totally in control of every aspect of writing and publishing. Not only do I set my own production schedule and quality control, but there’s branding, marketing, and outreach to consider. I’m the only one running the railroad; stoking the engine fire, laying down track, taking tickets, and serving drinks (that I mixed myself) in the club car. I wanted all of that creative control when I started and I still do. I revel in the complex writing life I’ve created and the skills I’ve acquired along the way. I know my characters well and love the process of creating multi-layered mystery plots. Learning Photoshop and WordPress allowed me to create the branded website and social media platforms I envisioned. Doesn’t mean everything is easy. But owning it all is exciting. I’m an entrepreneur. We all chug along at our own pace but in today’s environment, the more you write, the easier it is to gain traction and be discoverable. Amazon’s Author Central pages showcase an author’s books all in one place. Ebooks can lead a reader from one book to the next with links in the text. This means that 1) the more books you have, the more likely your backlist is to sell, and 2) books in a series sell better than one-offs. As many as I can. Now and then, the train slows and a cinder gets in my eye. I find myself staring dully at lists full of Important Things to Do and not doing any of it. Or looking at meh sales stats because Everybody’s Books Sell Better Than Mine. I wish I made enough to hire a big-deal PR firm. I wish the LA Times and the Washington Post book reviewers had me on speeddial. But would I trade this railroad for one led by a different conductor with competing clients and a controlling interest in my schedule and plot ideas? Who swallows up X% of my income? The author blues are best fought with action. Stoke the engine. Write something new or query a blog for a quest post. The feeling will pass. There are hundreds of marketing and promotion options for increasing a book’s discoverability. Over the past 5 years, I have been swayed by the siren call of Generic Marketing. Sucked in by great copy promising to get my book in front of Important Book People, land more reviews, be the Book of the Day, or feature my book in a list touted by a Publishing Insider Publication. None of it paid off. At least all were legit. Sadly, there are an incredible number of scams out there preying on indie authors. Finally, I got it. I should be laser-focused on the specific audience for the genre of my books. The Detective Emilia Cruz novels are a police procedural series. My audience likes intense plotlines, visual settings, and authors like Jo Nesbo, Ian Rankin, and Louise Penny. Now my Mystery Ahead newsletter caters to those interests, I target that audience in Facebook and BookBub ads, look for guest posts on mystery-themed blogs, and so on. Much more effective and better value for my money. Being in a community of writers makes a huge difference in terms of confidence and productivity. Of particular note, the Mexico Writers Facebook group has been a inspirational source of support, fun, and creativity. A monthly local critique group has sharpened my prose and increased my coffee consumption. A weekly memoir group brings me into contact with people from all walks of life and makes me think outside the mystery writing box. I’m grateful to all the writers willing to share their time and attention with me, but the readers are the stars along my personal walk of fame. Now and then, a reader reaches out to tell me they enjoy the Emilia Cruz series or that they cooked the recipe and how well it turned out (there’s a recipe from a scene at the end of every book). Many email me after reading the monthly Mystery Ahead newsletter. A number of readers emailed gasps about the end of PACIFIC REAPER. I’m not the only one on the train. A few more board every day to talk, laugh, and share stories. Meet you in the club car. Enjoyed reading about your journey, Carmen. Some good advice here. I’ve read and reviewed three of the Emilia Cruz novels. Good stuff. Love to read comments about the writing process. Just don’t understand authors who write then lay it out there for others to discover, as if marketing is not an artists process. Mike, I doubt that most writers understand that today’s author is also running a business. I certainly didn’t at the start, but it has taught me new skills and led to new interests. There is just so much out there!